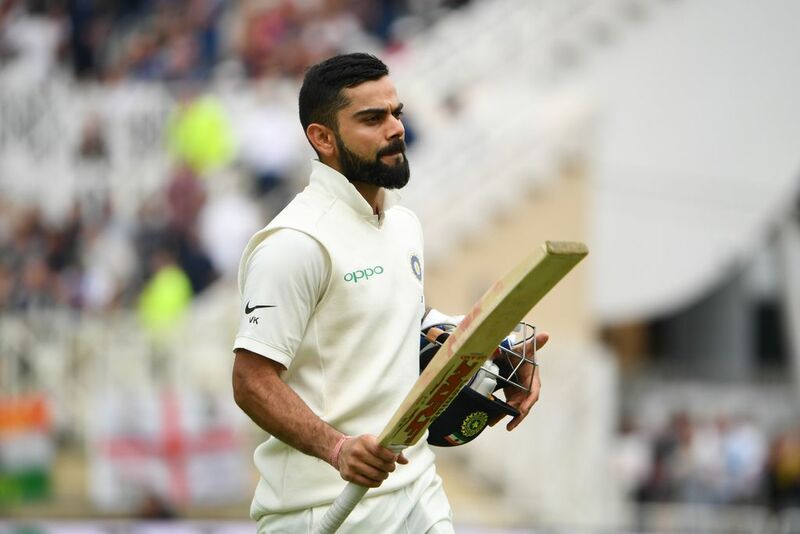 Cricket365 – Adam Gilchrist is expecting Virat Kohli to have a big series with the bat in the upcoming Tests between Australia and India, starting on 6 December in Adelaide. Adam Gilchrist is expecting Virat Kohli to have a big series with the bat in the upcoming Tests between Australia and India, starting on 6 December in Adelaide. Gilchrist now expects the India captain to kick on and at least match his performances from India’s last Test tour to Australia in 2014 when Kohli struck 694 runs in four Tests at an average 86.50. “Will they support him enough to allow India to get enough runs, and give their good bowling attack enough opportunity to defend or even bowl Australia twice in a Test? India have yet to win a Test series in Australia and this might be their best chance especially since the hosts will be missing Steve Smith and David Warner due to suspensions. Gilchrist went on: “India start as favourites for this Test series mainly because they have a reasonable idea of their team composition.